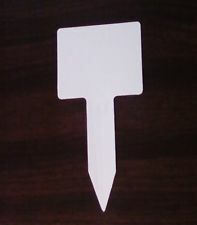 Broad tip easily writes on rubber, plastic, glass, wood and metal. 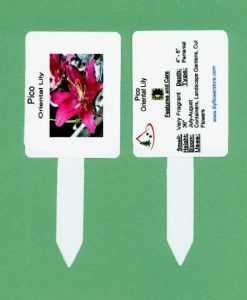 Use on any plant stake, labels, name tags, for a permanent hand written label in raised garden beds, flower pots gardens, planters, plants, garden boxes, container gardening, and more. 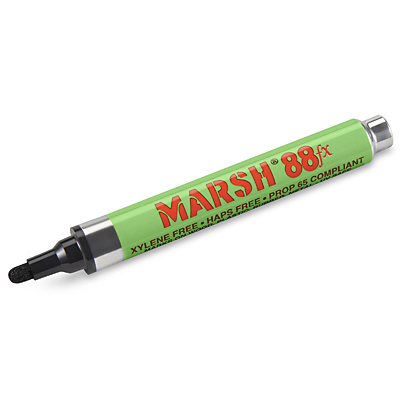 Permanent marks resist flaking, water, fading and UV rays. 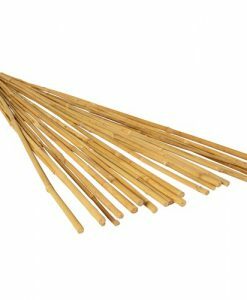 Alcohol-based formula dries in seconds. Reversible bullet or chisel 1/8″ tip. FREE Shipping when ordered with any other products. Shipping fees apply when ordered by itself.